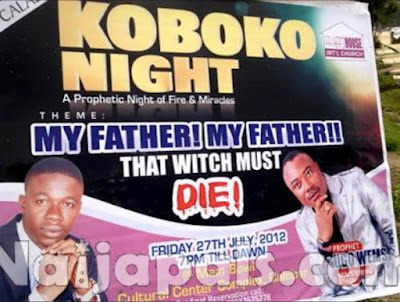 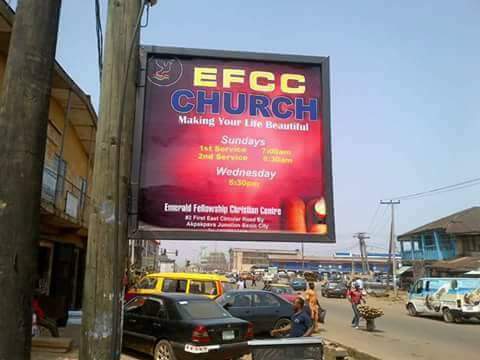 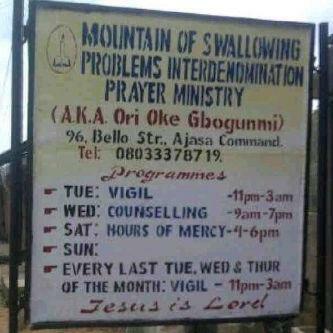 Christian Media in Nigeria : Church Signs that will make you go hmmm..
Church Signs that will make you go hmmm.. 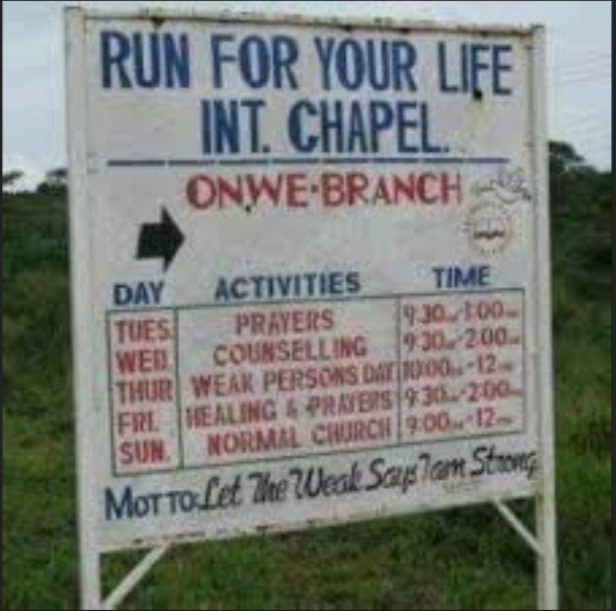 There are some Church signs that really make you think twice. Here are some of the ones I have seen/received. 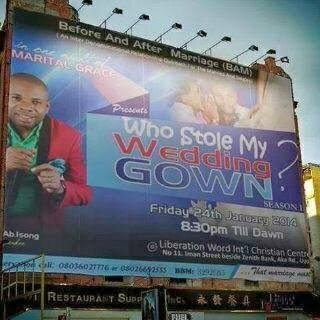 6. Who stole my wedding gown? 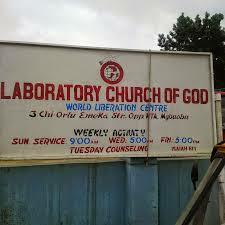 Here is an interesting parody about Church signs that you would love.